With the iPhone XS and XS Max set to hit shelves on Friday, the first round of reviews from those Apple deemed worthy to get one early has arrived. And of you haven’t already pre-ordered, you might want to continue waiting. That’s pretty much what we expected when Apple unveiled its new iPhones last week. 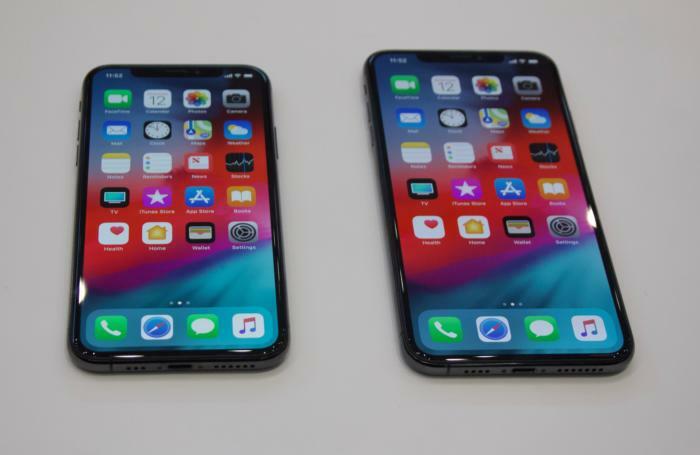 As you can tell by their names, the XS and XS Max are visually indistinguishable from last year’s iPhone X, save for the larger screen on the Max. Other than those extra pixels (which will cost you an extra hundred bucks) and a new gold color, the improvements over the iPhone X are all on the inside, and that might make it a tricky upgrade, especially for people who bought an iPhone X last year. Raymond Wong at Mashable says the iPhone XS and XS Max are “Apple’s best combination of hardware and software” and “the best and most powerful iPhones Apple’s ever made.” He also praised the lightness and OLED display on the iPhone XS Max, and was particularly impressed with Smart HDR and low-light capabilities of the camera. However he noted that iPhone X users have little reason to upgrade and the hefty price could be a turnoff to some buyers with older iPhones. The Verge’s Nilay Patel called the new iPhones “solid updates to a winning formula,” but also advised to hold off a few weeks: “I think it’s worth waiting to see how the iPhone XR turns out before rushing in—it has the same processor and the same main camera for $750. The only major question is how good its 6.1-inch LCD will look in comparison to the OLED on the XS. But for that, we’ll just have to wait and see next month.” While he praised the iPhone XS’s computational photography visible is Smart HDR and selfie portrait mode, he found the Pixel 2 XL did a superior overall job—and the gap could be even wider once Google’s new Pixel phone lands next month.